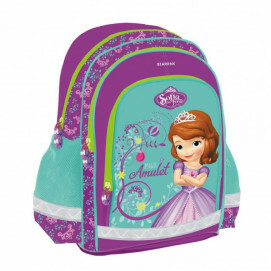 LittleLife Butterfly child backpack 6 l.
LittleLife Child backpack Bunny 2l. 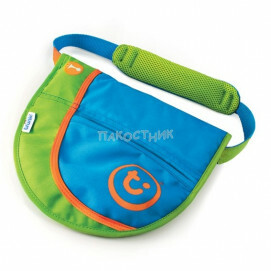 LittleLife Child backpack Olaf 2l. 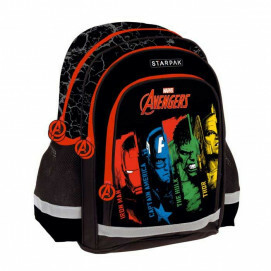 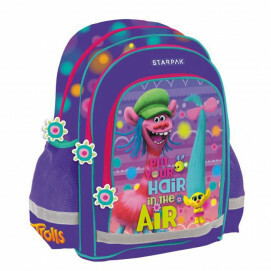 Children's backpacks and suitcases for comfort, convenience and entertainment to your little one.